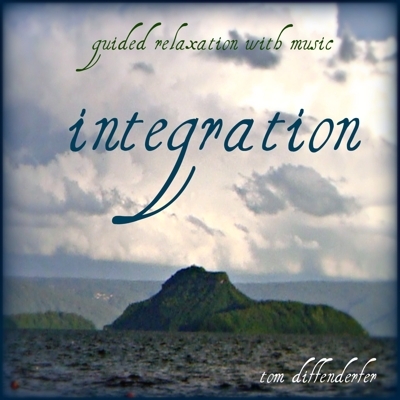 guided relaxation, sounds of the ocean, and original music. I am a licensed addictions counselor and musician who has spent the last 17 years counseling patients and also writing and recording music. 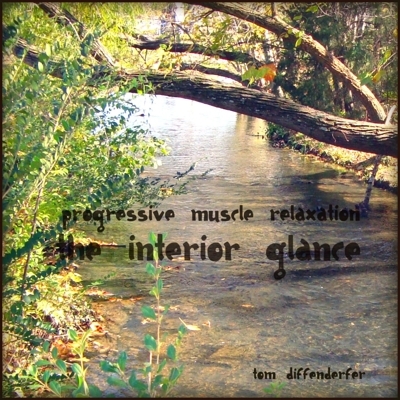 I have combined these two passions to produce a series of relaxation albums and create a place where people can come and gain access to guided relaxations and meditation music. Through my work, I have come to understand the role that stress and anxiety play in the relapse process for those recovering from addiction and co-occuring disorders. Also the many problems, physical, emotional and spiritual that are caused by stress and anxiety overload. It feels good to reach a deep state of calm and practicing this type of relaxation on a regular basis helps to promote overall emotional health and balance. 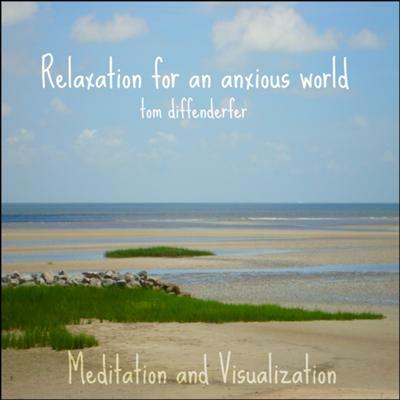 Each of the albums contain a mix of guided relaxations, visualizations, the sound of moving water and original music and have been proven effective in clinical settings. Will move you into a deep state of calm in 15 minutes. Its like you read my mind! You appear to know so much about this, like you wrote the book in it or something. I think that you can do with a few pics to drive the message home a bit, but other than that, this is wonderful blog. An excellent read. I'll certainly be back.